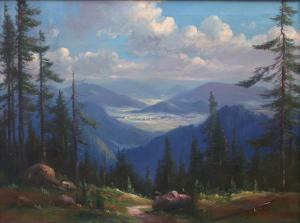 Find artworks, auction results, sale prices and pictures of Pavel Laska at auctions worldwide. 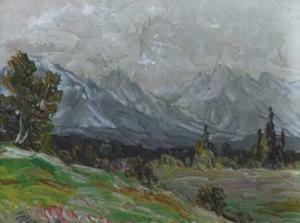 PavelRaszka, 20th century, Alpine view, signed, oil on board, 9.5 x12cm. ; 3.75 x 4.75in. 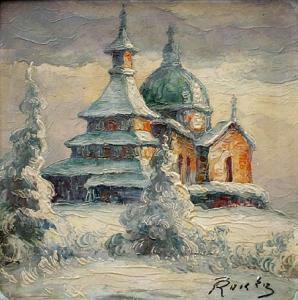 Winter mood - Beskydy, 1951. 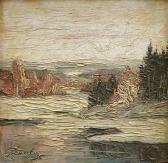 Oil on cardboard, 15x15 cm (framecut-out), signed at the bottom left "Razska", reverse side withauthor's label. Condition A, framed. Chapel on Radhost Mountain. 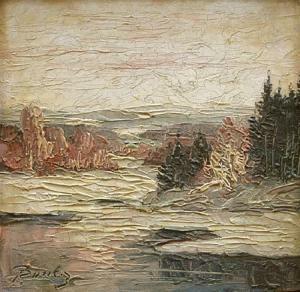 Oil on cardboard, 15x15 cm (framecut-out), signed at the bottom right "Raszka". 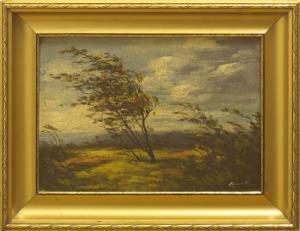 Condition A,framed.